Well Smash Bros. fans, while today’s Nintendo Direct didn’t offer a new climactic reveal, it did have some reasons to be excited. 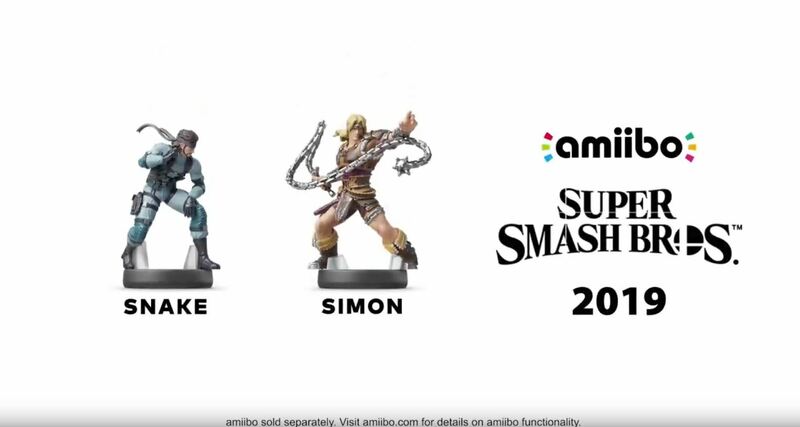 For one thing, there’s more amiibo on the way soon. One is the iconic spymaster Snake, and another is the caveman vampire hunter, Simon. 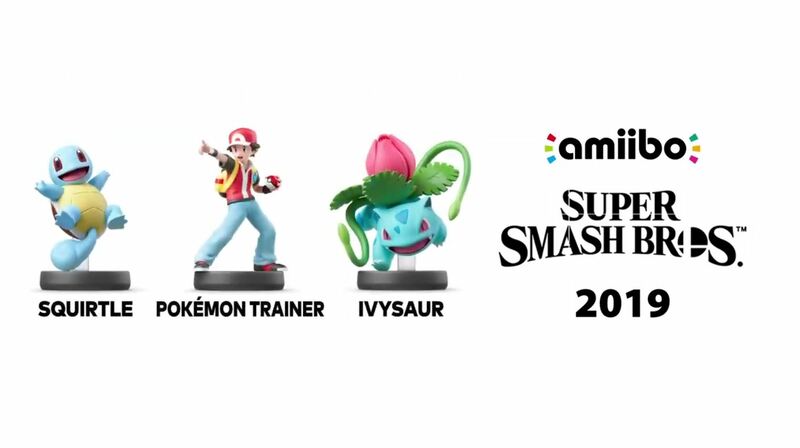 But that’s not all, we’re also getting Squirtle, Ivysaur and Pokémon Trainer by himself. As if that wasn’t enough, they confirmed Joker should be ready before the end of April of this year, and the version 3.0 update is happening this Spring. They didn’t go into too many details about the update, but seemed to hint that there’s something to be excited about in it. I personally love any new reasons to get excited about Ultimate again, and can’t wait to see what Nintendo has in store. Be sure to stay tuned to oprainfall for more Smash Bros. news as it hits.